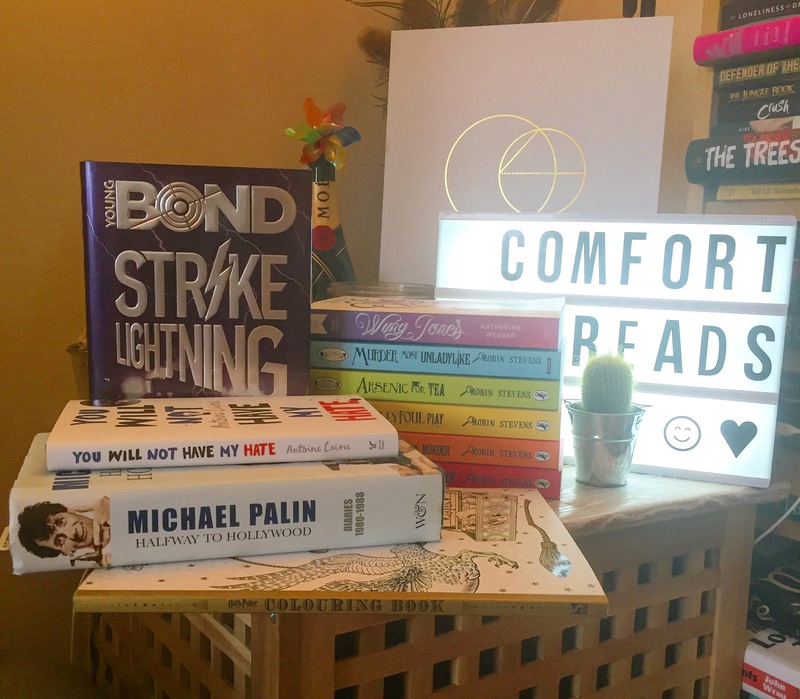 It’s been an ‘interesting’ week in the world so Rob and Kate pick out some of the books they turn to for their comfort reads. Episode 174. An Adventures With Words production. Hosted by Rob Chilver and Kate Neilan. I’m in the US, & listen to “The Archers” as a podcast. Love!